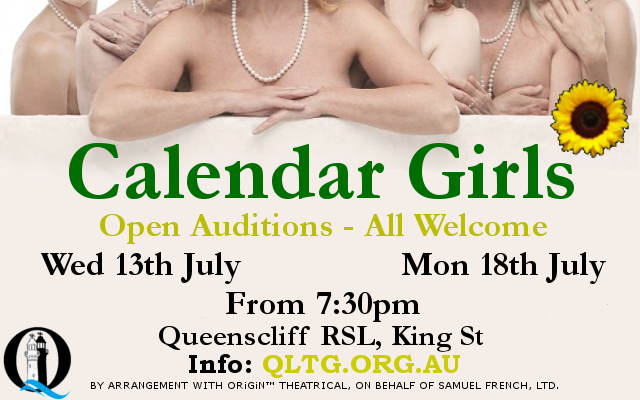 Thanks to all who auditioned for Calendar Girls. We are hoping to have the cast finalised soon. 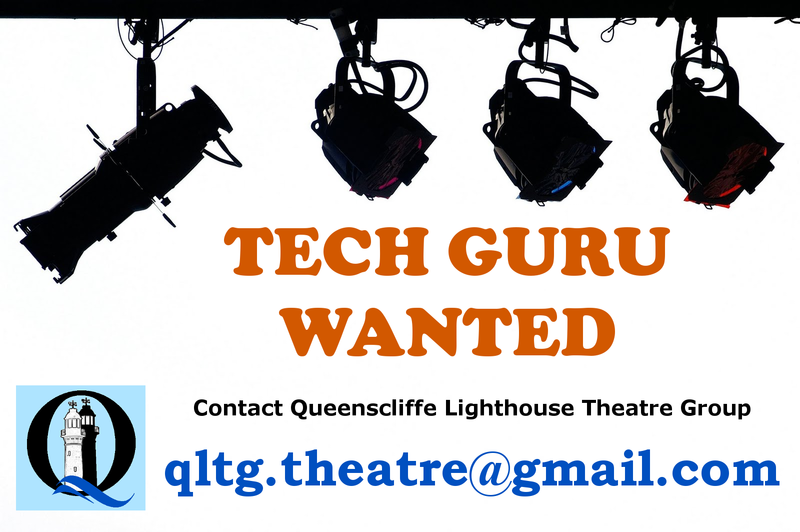 We are still looking for some young performers to fill a couple of the small cameo roles in the show. ELAINE: (Around 25) - Elaine is the attractive young beautician at the day spa where the Calendar Girls go to get made up for their TV shoot. She's polite but patronising. Why anyone would want to see these old ladies with their clothes off is beyond her. LIAM: (Around 30) - Liam is the director of the TV commercial. He's an up and coming young talent with big plans, it's just that directing a washing powder commercial wasn't one of them. These are very short cameo roles of only one scene each. They would not be required at rehearsals until mid-September. The age is only a vague guide as we can be a little flexible with the ages of these characters. If you are interested in one of these roles please contact us. 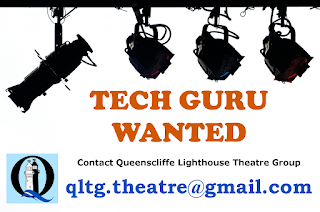 You can message our Facebook page, email us at qltg.theatre@gmail.com, or fill in the contact form here on our website. Auditions for our November production of Calendar Girls will be held over the next week. 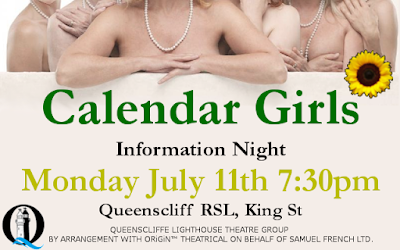 Don't forget our Information Night for Calendar Girls!